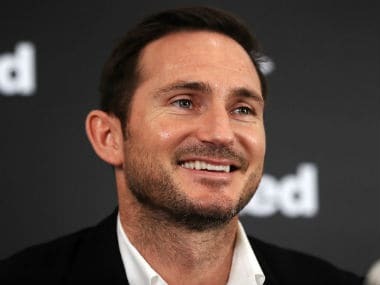 Frank Lampard is targeting promotion to the Premier League for Derby County in his first season as a manager. 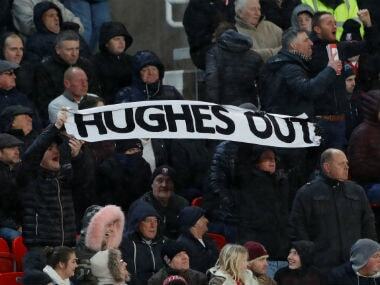 Mark Hughes says he is the best person to lead Stoke away from the relegation zone despite fans calling for his head after a 1-0 loss to Newcastle on Monday. Premier League strugglers Swansea City appointed Carlos Carvalhal as their manager until the end of the season on Thursday. 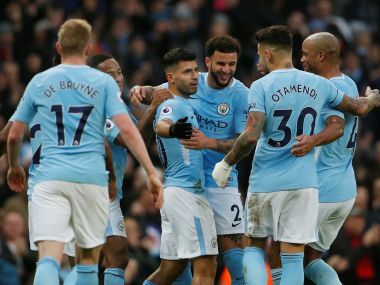 Manchester City racked up a 17th consecutive Premier League victory after Sergio Aguero's 100th and 101st Etihad Stadium goals inspired a 4-0 win over Bournemouth on Saturday. Manchester City have been unstoppable in the Premier League so far, having won 16 games in a row so far. 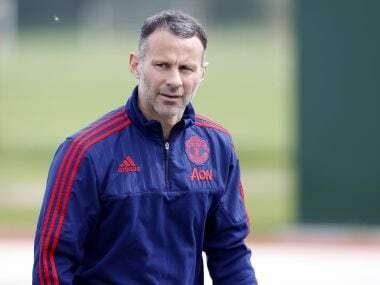 Giggs also said the sales of Gylfi Sigurdsson and Fernando Llorente in the summer had weakened the Swansea squad. 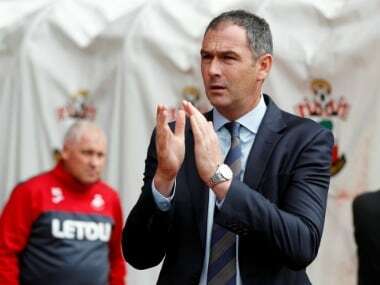 Swansea City sacked manager Paul Clement on Wednesday after less than a year at the helm as the Premier League's bottom club desperately search for a way out of the relegation mire. 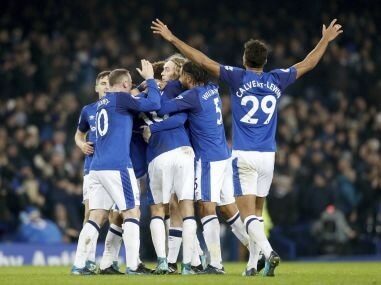 Gylfi Sigurdsson's stunning goal against his former club Swansea maintained Everton's unbeaten record under Sam Allardyce with a 3-1 win. Guardiola's team — even though they have not won any silverware yet — are smashing record after record as they sprint towards the Premier League title. 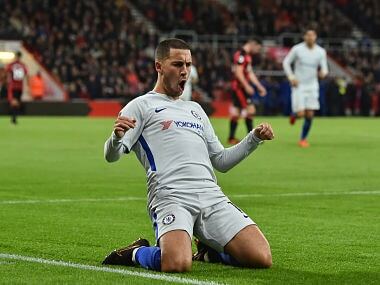 If Chelsea are to have any chance of catching Manchester City, they must reel off the kind of lengthy winning streak that catapulted them to the title last season.